slender dork. ?????????????????????????. Wallpaper and background images in the The Slender Man club. Pewds and Cry play Slender! SLENDER MAN?!?! TWO SLENDER PAGES?!?! WTF?!? Whos the tall man in the trees over there? 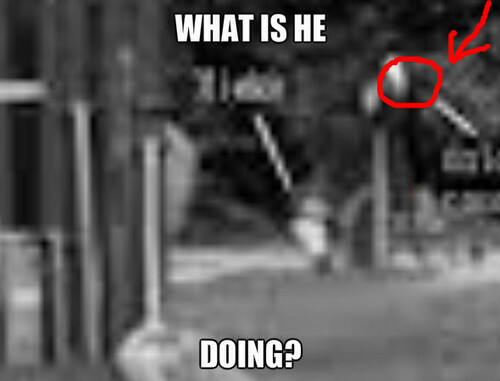 And the Slender Man is...Sebastian Michaelis? O-O what IS he doing? !